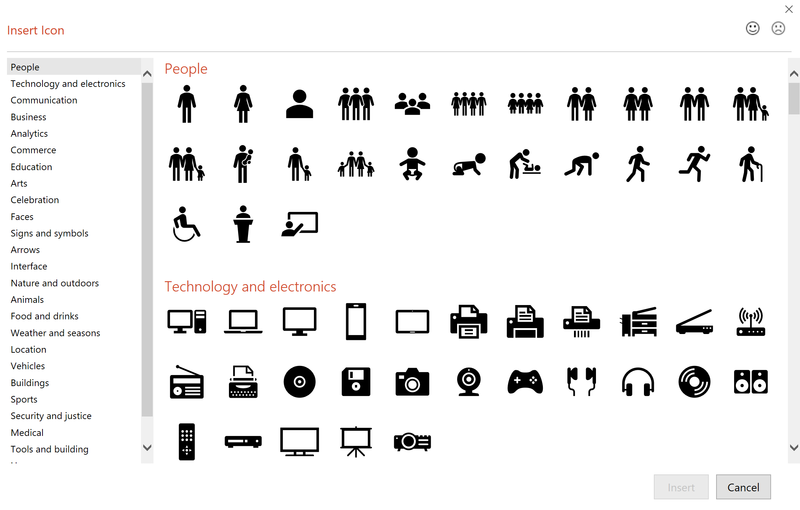 #Microsoft365 – For someone who’s had to create most of her own icons – this is a great feature. Sure to save a lot of time when creating presentations and other content. 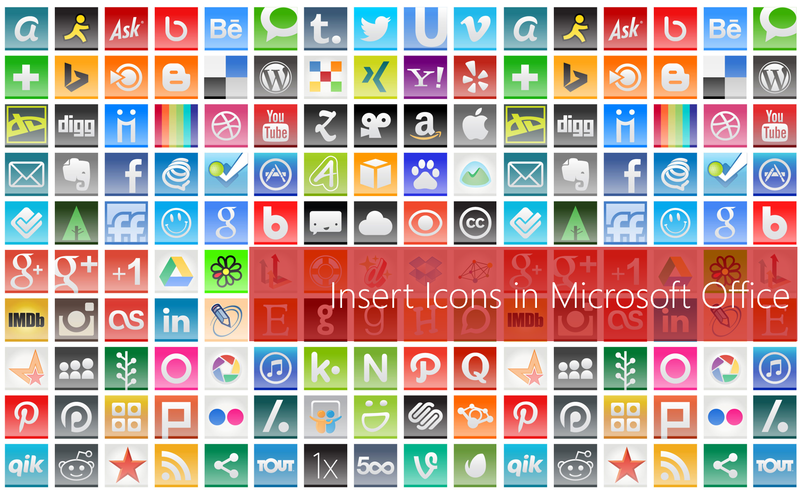 Good quality icons – change the colour / resize – no problem.